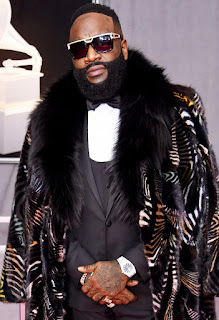 Home / Entertainment / Heart Attack / Life Support / news / rick ross / Rick Ross Is Reportedly On Life Support After Suffering Heart Attack. According to sources close to TMZ, the MMG mogul was hooked up to a machine that is performing the functions of his heart and lungs. He's currently getting treatment in the cardiatric unit. The insider describes the procedure as ECMO, or extracorporeal membrane oxygenation. It's a technique used to oxygenate his blood outside of his body, before it's pumped back into his body. However, MMG rapper Fat Trel who is signed to Rick Ross' label debunk the report that he is on life support.